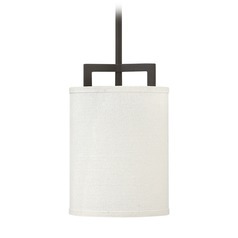 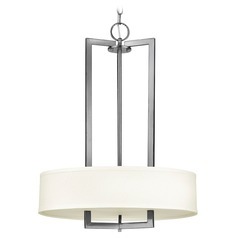 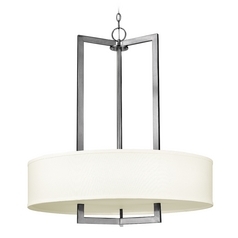 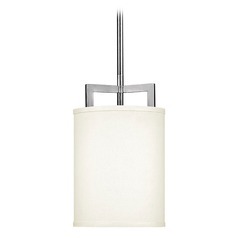 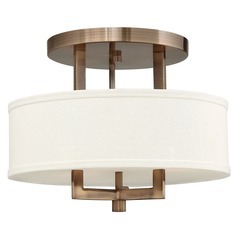 The following are detailed specifications about the Drum Pendant Light with Beige / Cream Mica Shade in Brushed Bronze. 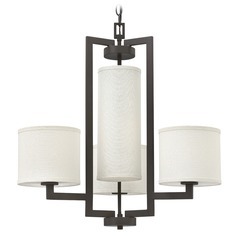 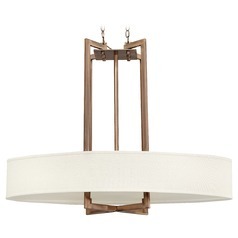 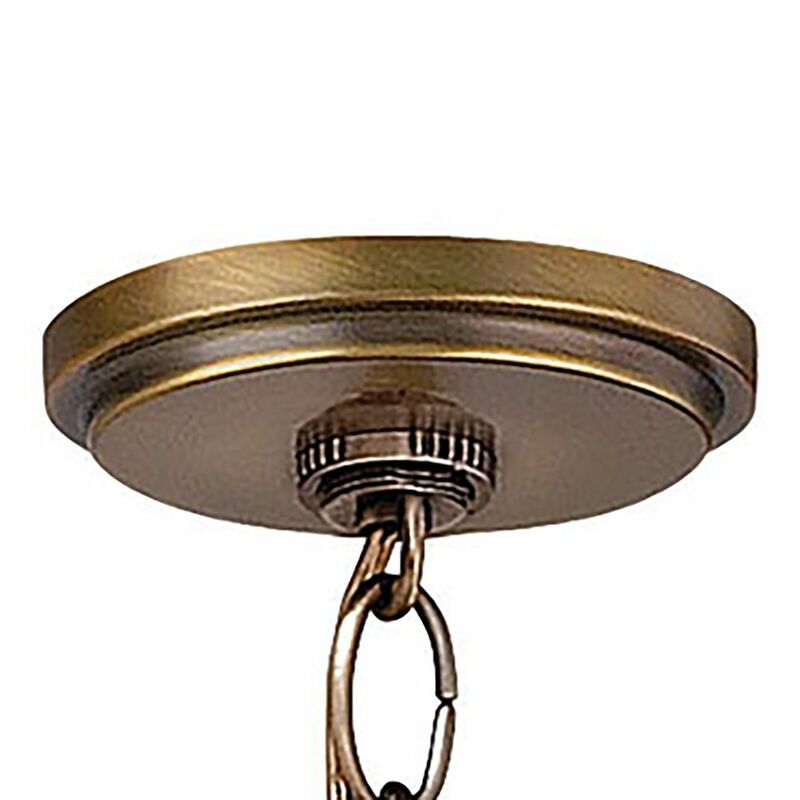 Lodge / rustic / cabin brushed bronze 3-light pendant light. 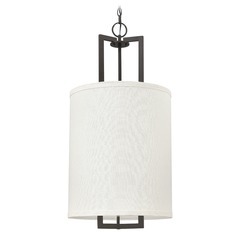 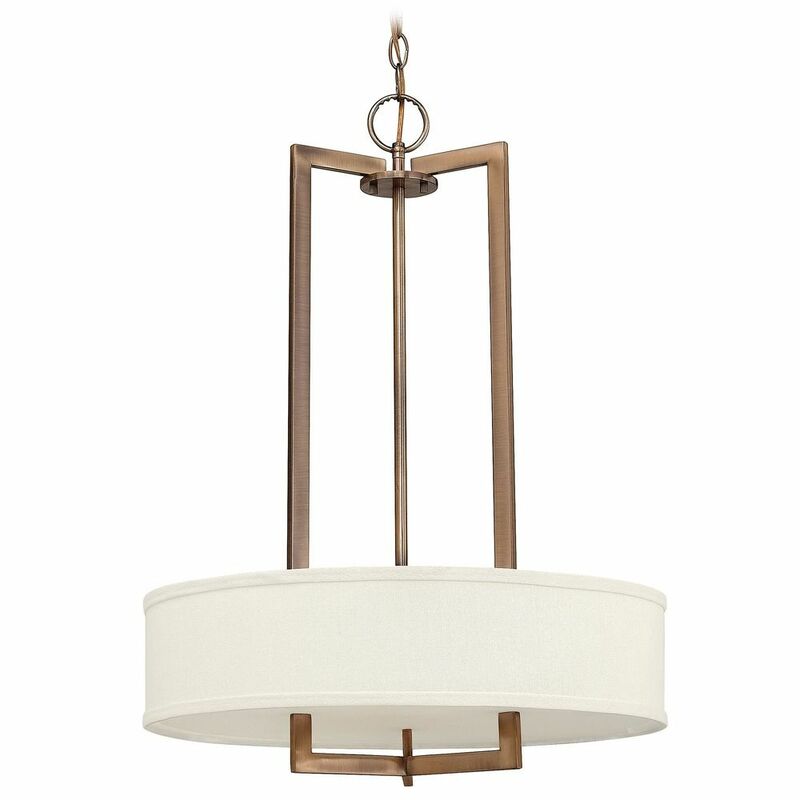 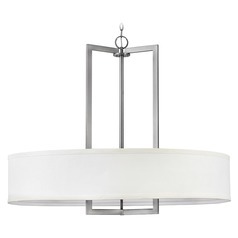 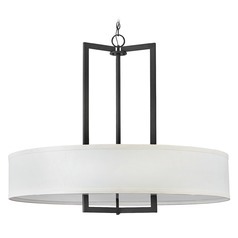 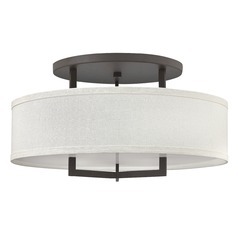 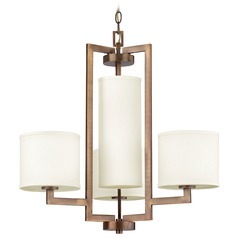 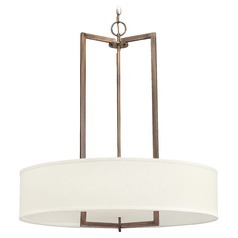 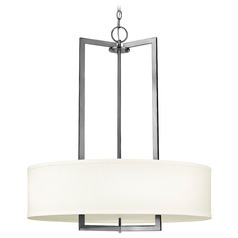 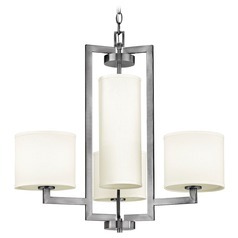 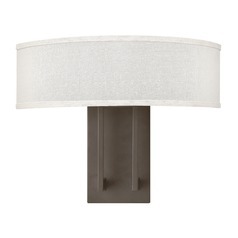 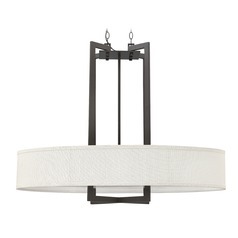 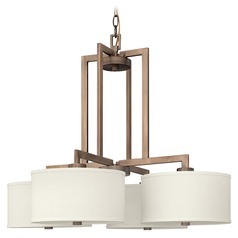 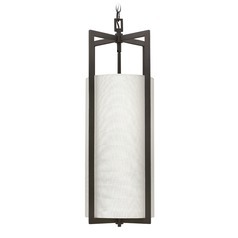 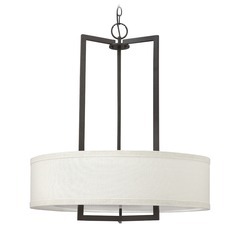 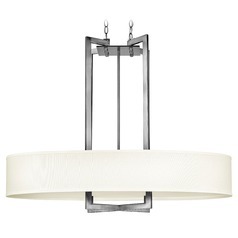 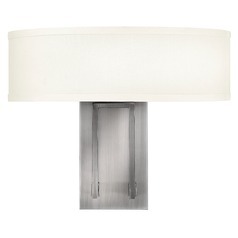 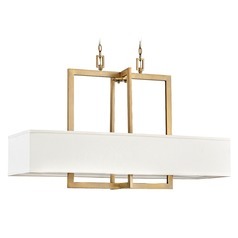 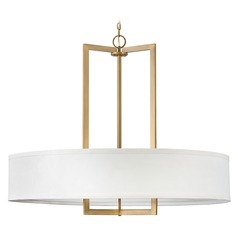 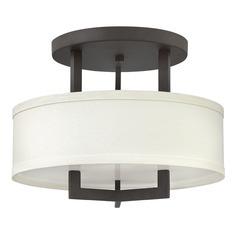 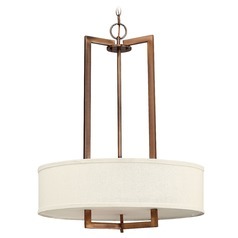 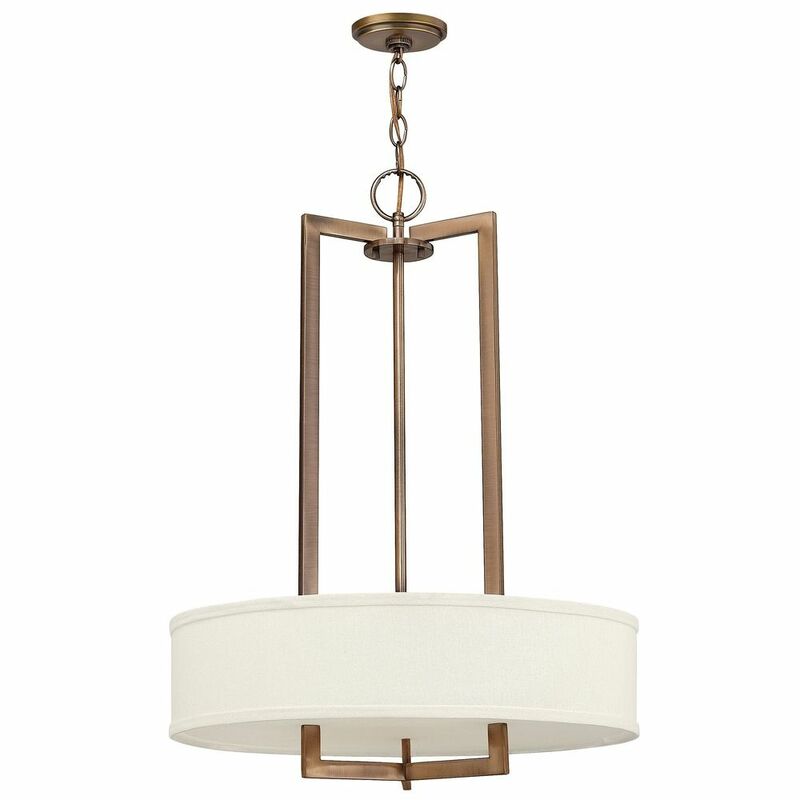 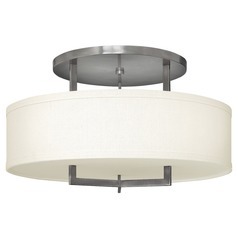 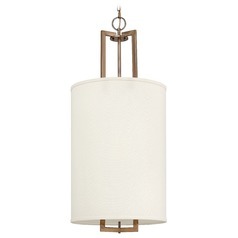 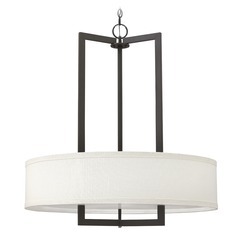 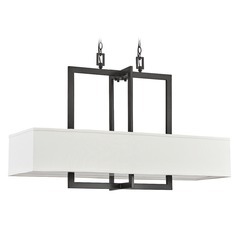 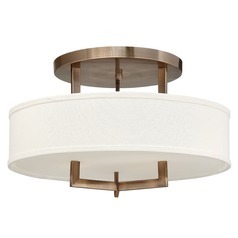 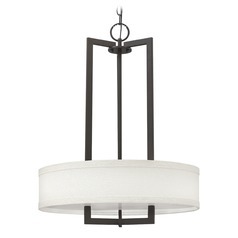 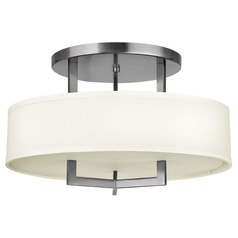 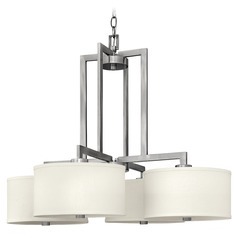 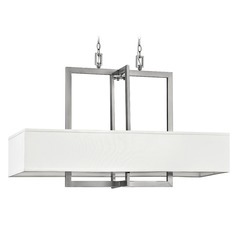 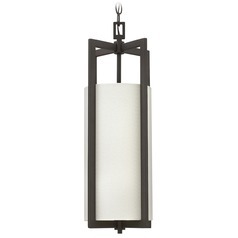 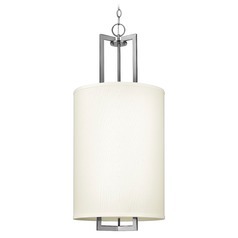 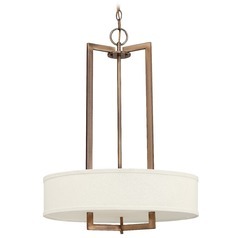 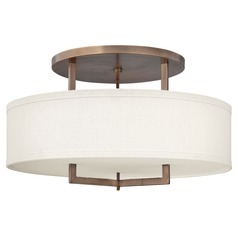 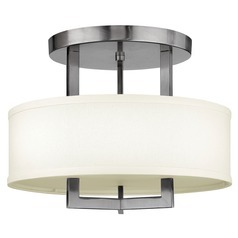 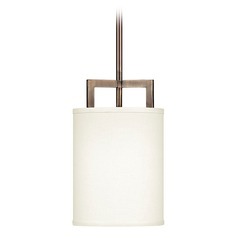 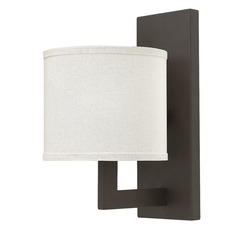 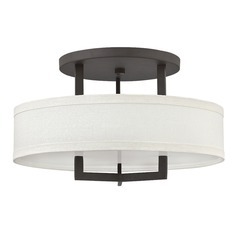 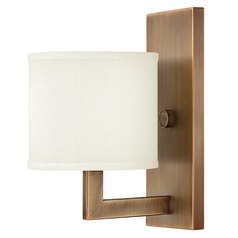 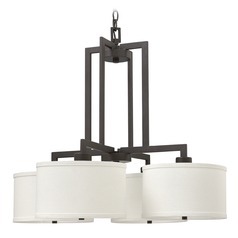 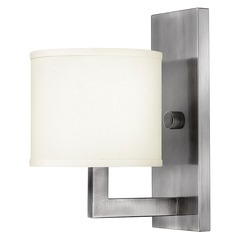 This Drum Pendant Light with Beige / Cream Mica Shade in Brushed Bronze is part of the HAMPTON Collection from Hinkley Lighting. 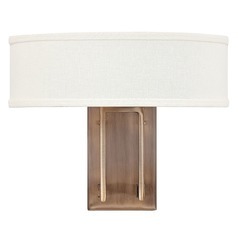 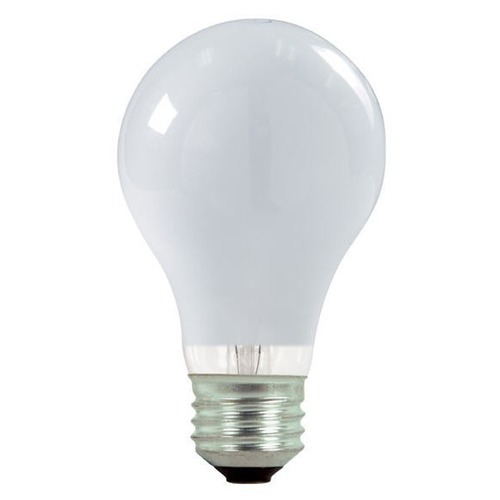 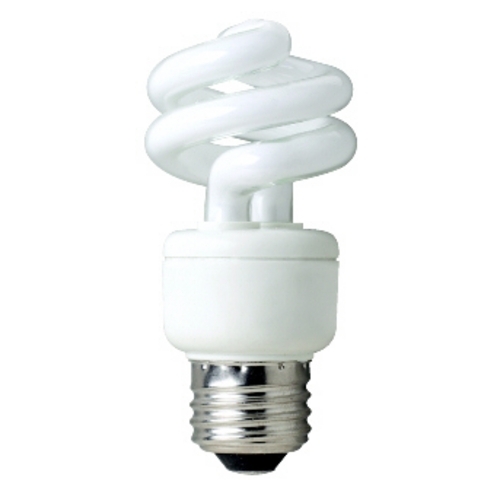 The following items are also part of the HAMPTON Collection.